Uber founder and CEO Travis Kalanick is to take an indefinite leave of absence from the firm, and could ultimately return to a diminished role at the Silicon Valley start-up. The announcement follows a series of high-profile scandals at the company, which have prompted an internal review of the firm’s management practises and competitive corporate culture. Uber recently released the results of a lengthy investigation into managerial misconduct, after allegations of sexual harassment and gender discrimination led to the dismissal and resignation of many senior staff members. 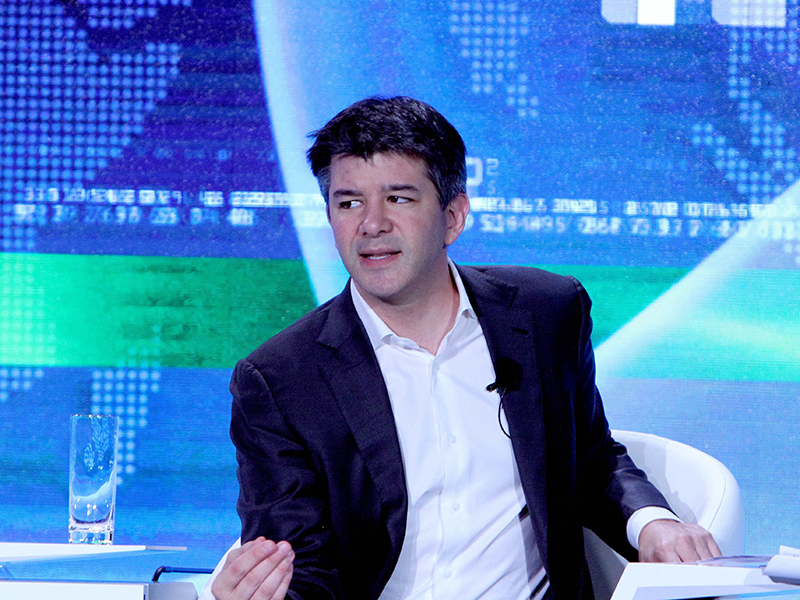 On June 13, Uber’s board met to review the report and discuss reforms to the company’s culture. However, during this meeting, board member David Bonderman made a sexist remark towards fellow board member Arianna Huffington. Huffington had been outlining data that showed that, once a company introduced one woman to its board, it was more likely to then include a second. At this point, Bonderman interjected, saying: “Actually, what it shows is that it’s much more likely to be talking.” The comments were made public after a recording of the meeting was published by Yahoo, and Bonderman has since resigned from his position on the Uber board. Kalanick’s decision to take a leave of absence also follows the sudden death of his mother in a boating accident, with the CEO taking some time off from his duties to grieve. In an email to Uber staff, Kalanick explained his temporary departure is intended to give rise to an “Uber 2.0”, with refocused corporate values and a reformed work culture. Rather than appointing an interim chief executive, a 14-member management committee will run the company in Kalanick’s absence. When Kalanick returns, it will be to a diminished role, with the company planning to hire a chief operating officer to take on some of his managerial responsibilities.